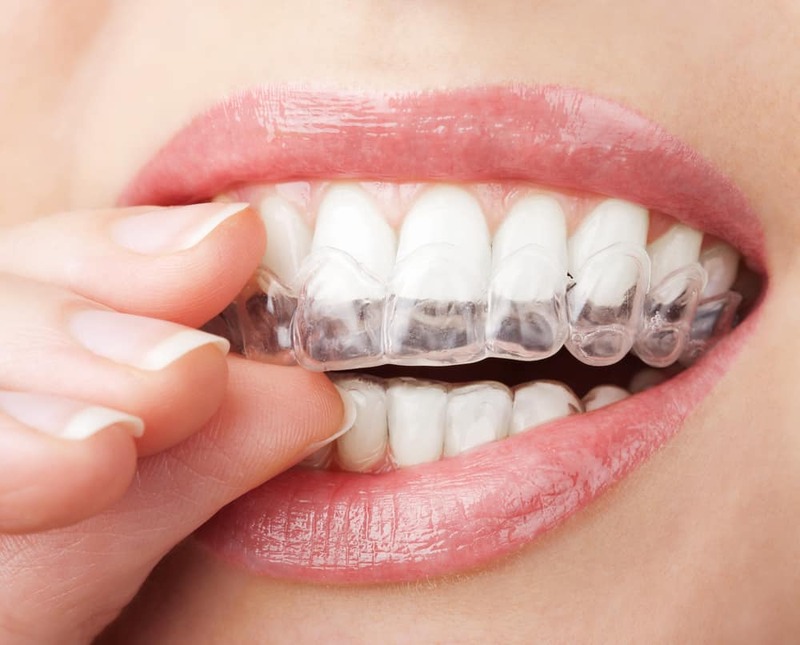 Are you currently wearing Invisalign trays as your orthodontic treatment of choice to align your smile? If so, do you wonder if you’re doing a good job? Do you think you might be undermining the success of treatment by making mistakes here and there? It’s easy to overlook a few mishaps that can result in interrupted treatment. The good news? We are prepared to help, so you can make the most of your Invisalign treatment. 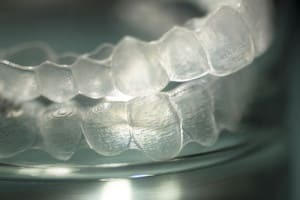 Consider some common ways patients accidentally sabotage their Invisalign wear, so you can get back on track toward attaining a straight, beautiful smile. Do you assume that you are doing a wonderful job with your daily brushing? 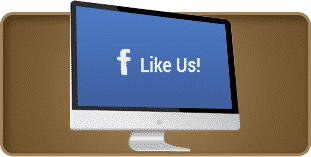 Have you suddenly wondered whether you’re doing everything right or if there is some part of your dental hygiene that you might improve? The good news is that checking in on your brushing is quite simple. 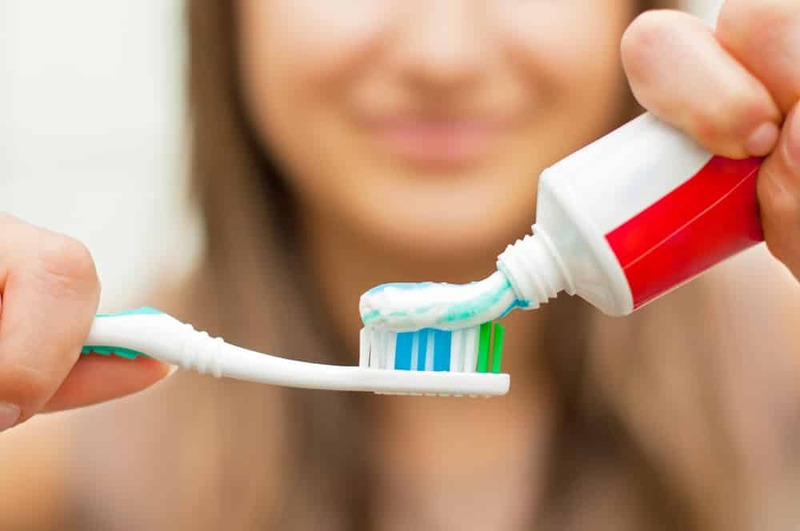 Look over some guidelines to determine whether you have been following them or if you need to make a change or two to your daily brushing sessions. It’s that easy. Do You Need Whitening Or Veneers? How do you feel about the brightness of your teeth? Over time, our teeth often become dulled with brown or yellow stains. To remove these stains we need cosmetic dentistry. What option will best improve your smile? Do you need whitening or veneers? In addition, what steps can you take to help your new smile stay brighter for longer periods of time? Why Do We Need General Dentistry? Do you brush and floss your teeth every day? If you do, then you may not understand the importance of general dentistry. After all, why see the dentist for a checkup and cleaning if you take care of your teeth from home? 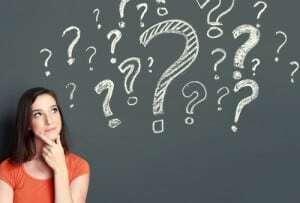 Why do we need general dentistry? The fact is, general dental care is essential for maintaining a healthy and beautiful smile. If you have an uneven smile then you may feel embarrassed about your appearance. In addition, misalignment can also increase the risk of other smile issues, such as TMJ disorder, gum disease, tooth decay, and teeth grinding (bruxism). To address uneven smiles we may recommend clear braces. Do you qualify for Invisalign®? How do you feel about the dentist? If you have anxiety then you may actually fear going to the dentist and avoid treatment when possible. However, this can increase the risk of serious oral health complications. To ease a patient’s fear we may offer a calming solution. When do you need sedation dentistry? Losing even one tooth can actually have a negative impact on both your appearance and your oral health. 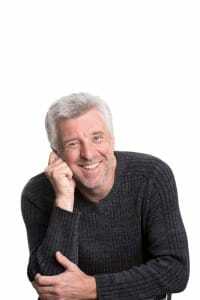 Fortunately, there are options available to help you replace lost teeth. For example, the dentist may recommend a dental bridge. 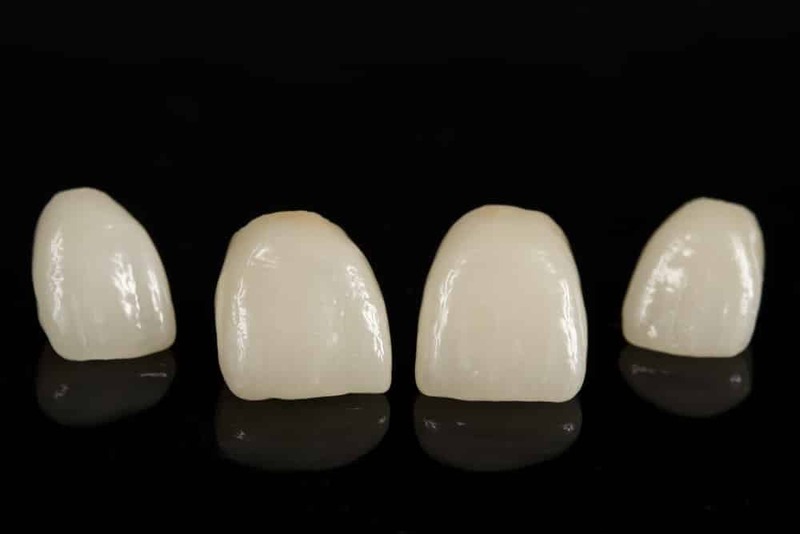 Do you need a dental bridge? Do you have one or more missing teeth? 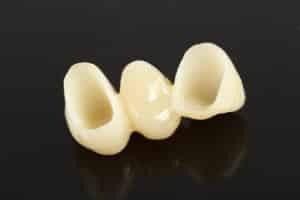 They may be among the oldest forms of prosthetic dentistry, and they may go a long way in improving a patient’s confidence and quality of life after suffering tooth loss. Still, dentures are not perfect in their ability to replace missing teeth. 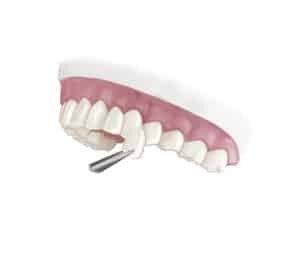 If you’ve worn one for a while, then you may already be familiar with many of the common drawbacks of conventional dentures, like becoming loose and uncomfortable after a while. 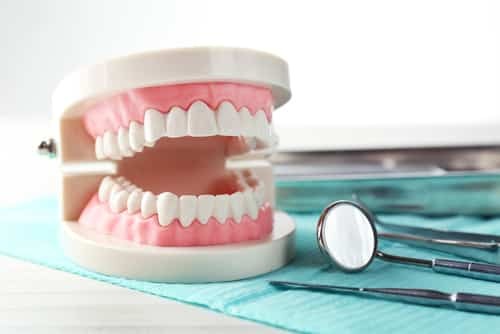 Since childhood, most of us are taught that brushing and flossing our teeth helps keep our mouths healthy and reduces our risk of developing tooth decay and gum disease. Some people would readily and confidently agree that tooth brushing’s main beneficial purpose is the removal of plaque. Dental issues and tooth loss may be common, but your teeth were meant to last a lifetime. Still, years of use in the midst of poor oral hygiene can threaten your smile’s longevity. Dental trauma stemming from accidental impact can also bring your teeth to an early demise if the damage is severe enough. Typically, however, your tooth can be saved, even if it is too weak to support itself alone.